Become aware of eating behaviours, identify nutrition problems, & normalise eating patterns. 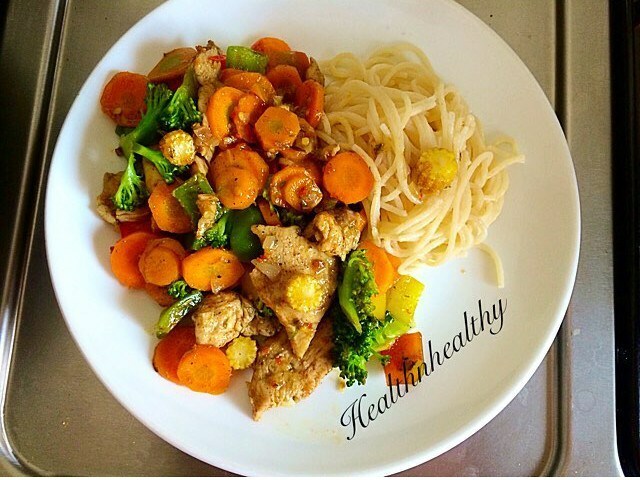 Learn proper meal balancing and calorie distribution (i.e. what to eat & when to eat it). Learn to read nutrition label reading and grocery store smarts. Gain healthy eating strategies for eating out at restaurants, holiday & special events. Health n’ Healthy Complete Living helps you lose weight without ever going hungry. With us, there is no food is banned and no calorie counting. we simply help you live a healthier lifestyle by choosing naturally filling and low fat everyday foods. Weight loss requires discipline and hard work for successful result. However, we will work with you to ensure the journey is smooth for you but we need you to do your part. We have created a plan to enable you reach your goal without guessing. We have listed below, four (4) levels of our weight loss package. Please carefully go through these and select your desired plan but bear in mind that the plans run for ONLY ONE (1) MONTH. In order to see a real change in weight loss, we advice you get in at least THREE (3) MONTHS. Once payment is done, we will send you a consultation form via email to enable us plan and send you the first part of the plan which is a detox plan. Please be as honest as possible to enable us create a proper and effective plan for you. 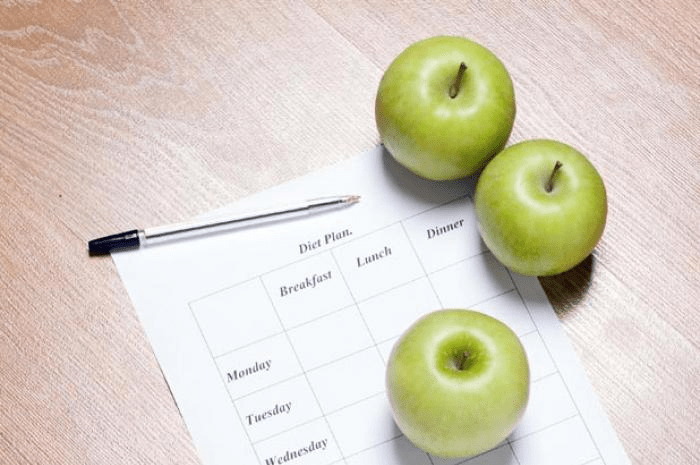 The second part of the plan is designing your meal plan and exercise plan which will be sent to you via email once the detox is about to end. Our meal plan consists of breakfast, lunch, snack and dinner. They are properly portioned to suit your needs so you can reach your goal. Kindly bear in mind that our plan starts at the beginning of the week which is on a Monday. Your information will not be disclosed without your permission as we respect your privacy. What you discuss with us will not leave the meet up room. We want you to trust us in the entire process. We are with you every step of the way. We help people lead a healthier lifestyle by providing them with all the needed information on how they can improve their lives, and motivate them to keep it up once the session/s are over. Many people fall right back on the wagon when they are not motivated anymore, but we’ll be there to change that. We’re more than just a consultant – we coach in leading better lifestyles. 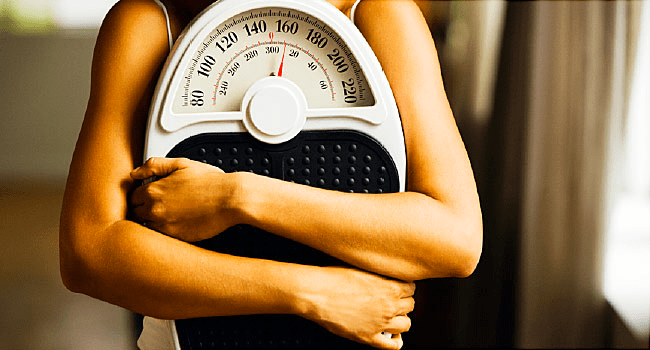 It is known that people are not motivated to diet by themselves as they do when they have a professional helping them – sometimes, it can even help save their lives. With us in charge, you’ll be motivated enough. This can either be a 1-hour face-to-face consultation or a 30 minutes video call via Skype. You’ll have fill out a form below indication what you want, once your form has been received, we’ll forward you more health related forms to fill so we can understand how best to tackle your case. After your form has been assessed, we’ll recommend in detail what you will know to start an amazing health journey. No follow up or accountability check from us. If you purchase this package, you are ONLY getting meal plan, workout plan with detox plan. Complete this form and our support team will contact you soon.